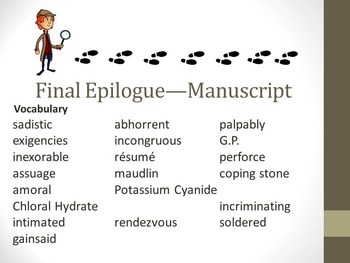 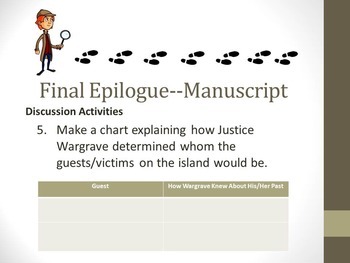 This resource is for reading the Final Epilogue—Manuscript with your students. 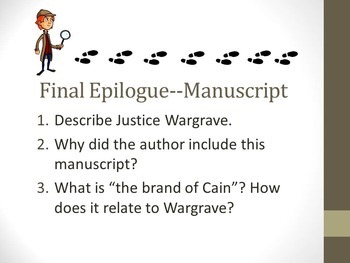 1) comprehension questions and answers that can be used as a quick reading quiz or to monitor students' reading comprehension. 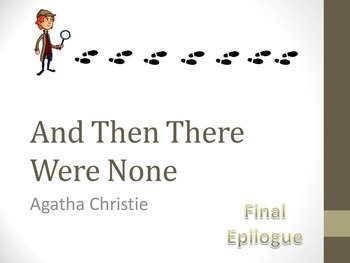 Thanks for shopping at my TpT store!